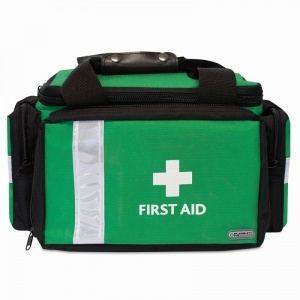 It is vital to be equipped with the right material to attend to any injuries or mishaps when playing team sports. 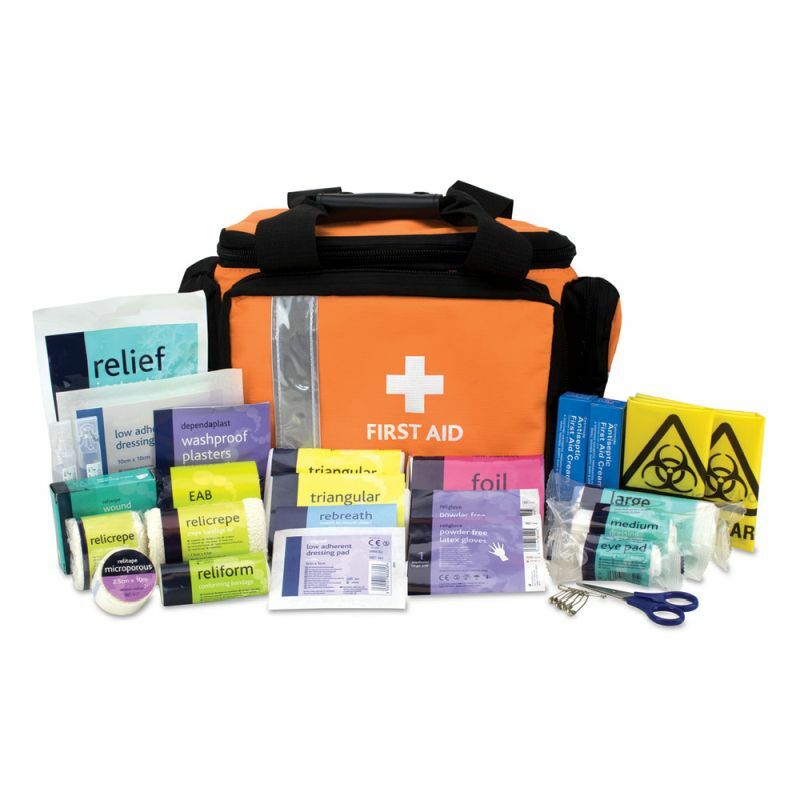 The Pursuit Pro County Sports First Aid Kit is an easy-access kit designed to quickly attend to small and medium-sized sports teams. What Can You Expect to Find in the County Sports Kit? 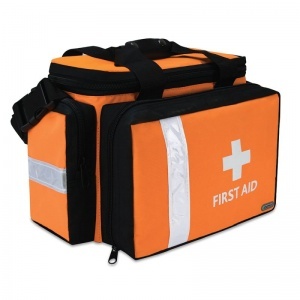 Be prepared with this water-resistant bag, made from rip-stop, easy-to-clean material. The Pursuit Pro bag has many easy access compartments to organise your content, using storage loops, customisable dividers and individual zipped pockets throughout the bag. The Pursuit Pro County Sports First Aid Kit is usually dispatched via First Class Royal Mail and delivery should be within 1 to 3 working days.